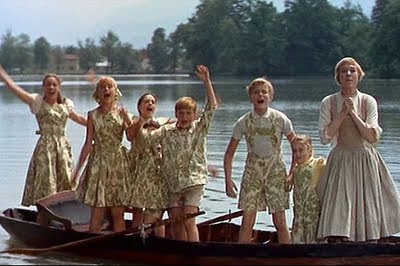 Engineering Motherhood: Work Fashion: Sound of Music Style! And, look, my kids are even "popping out to say cuckoo"! Very cute! The skirt, the kids and you! !